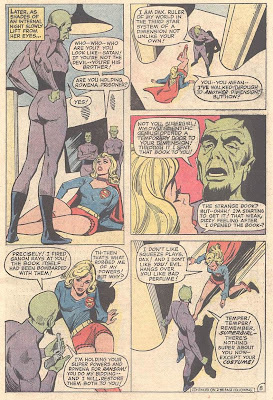 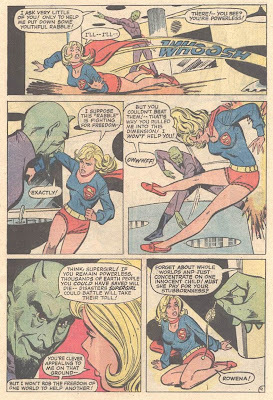 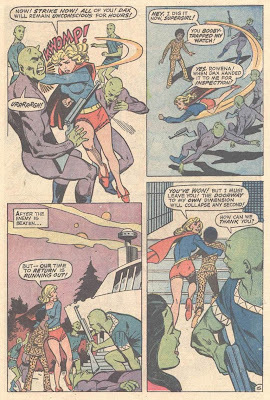 Supergirl: The Maiden of Might: Supergirl v1 #5: "The Devil's Brother!" 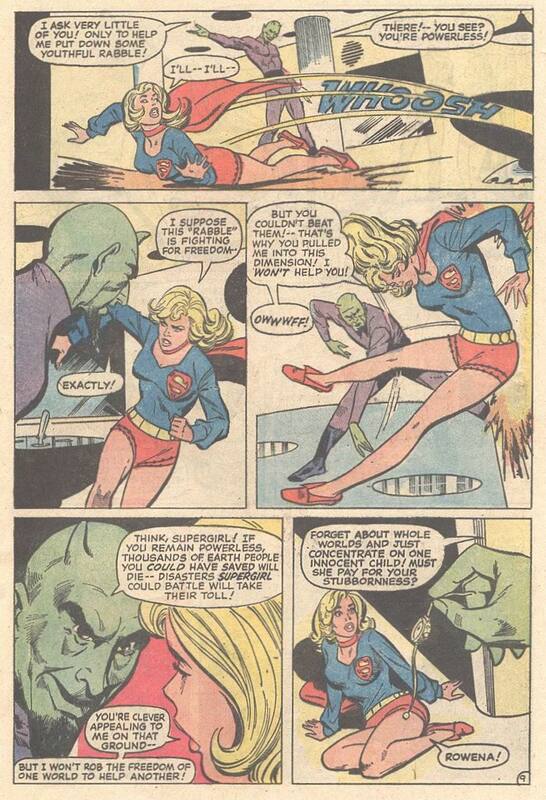 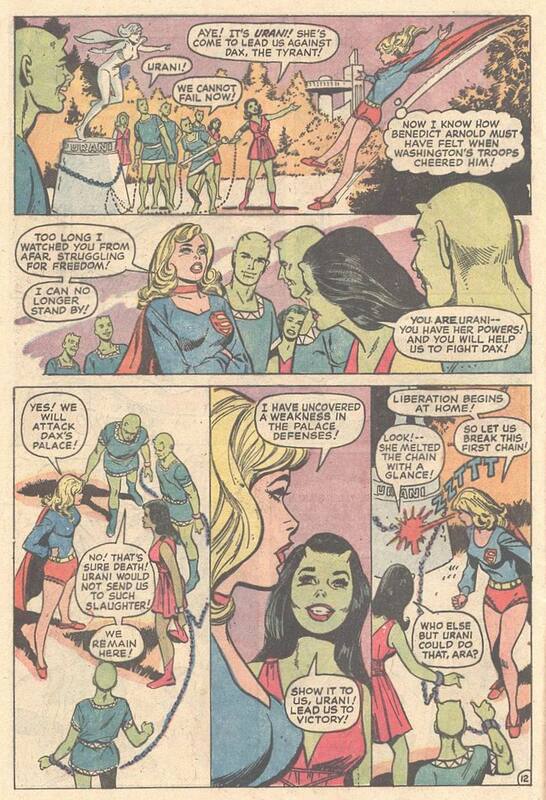 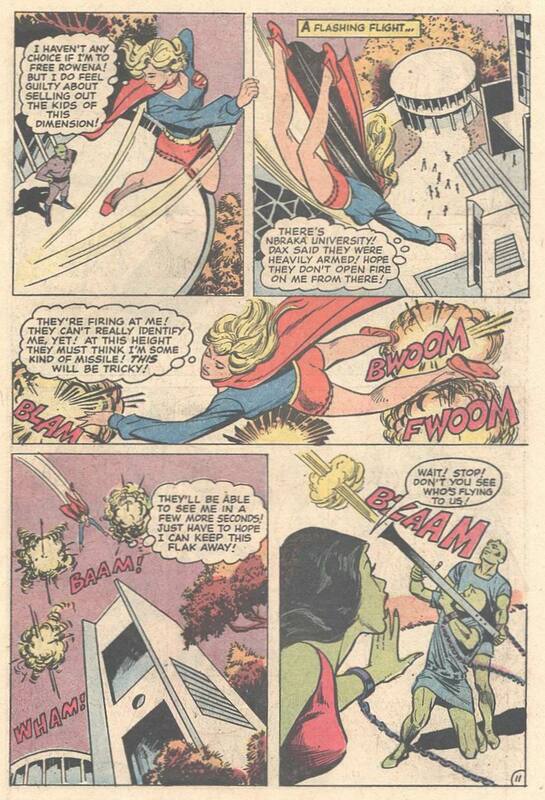 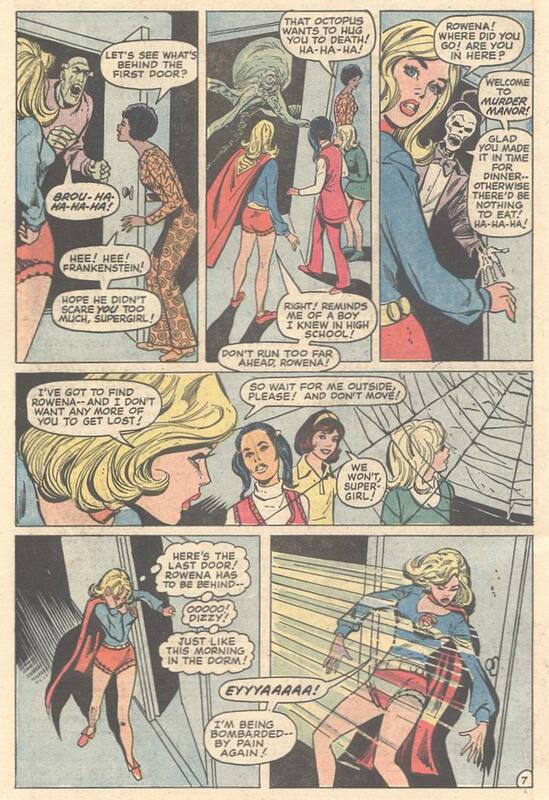 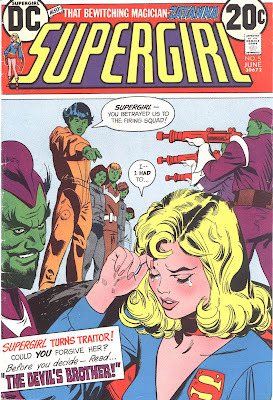 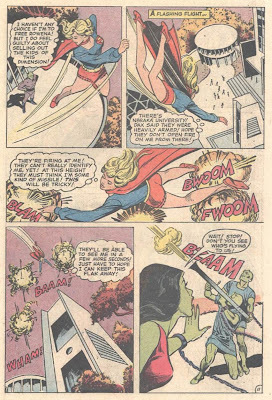 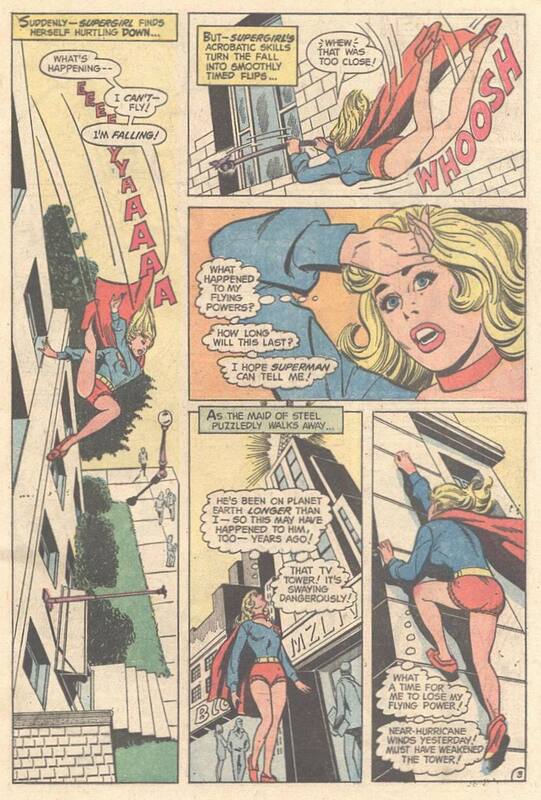 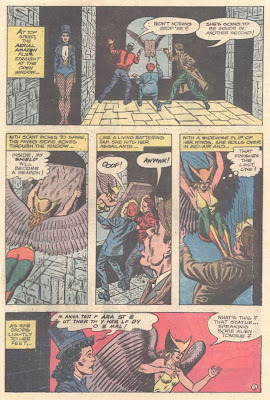 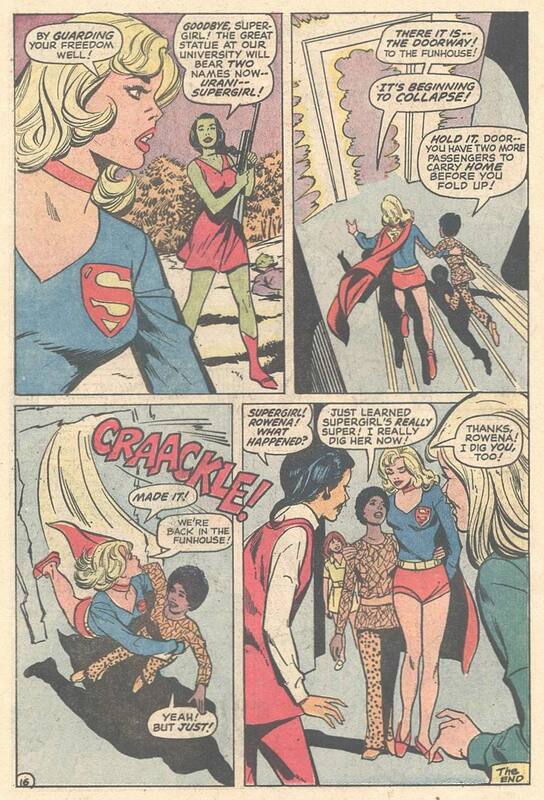 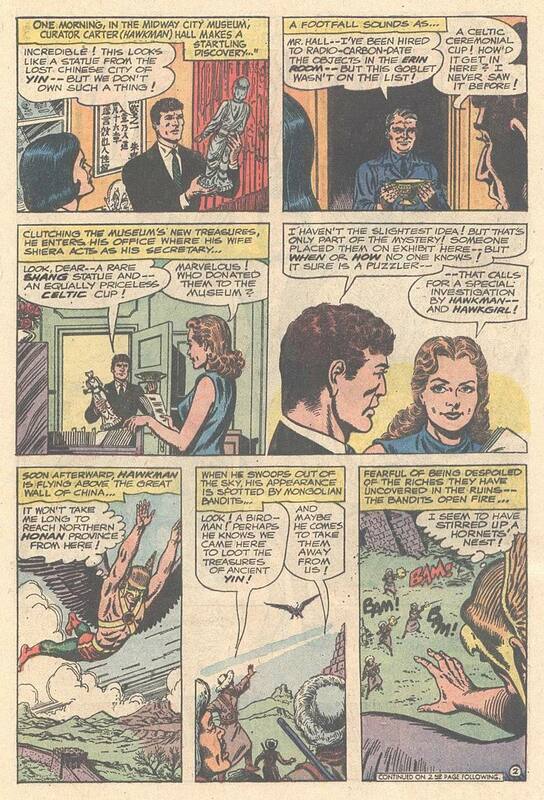 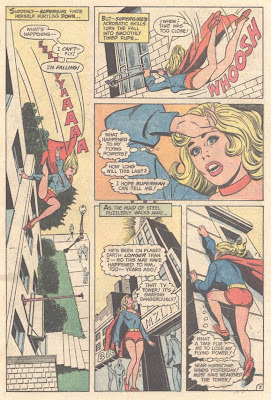 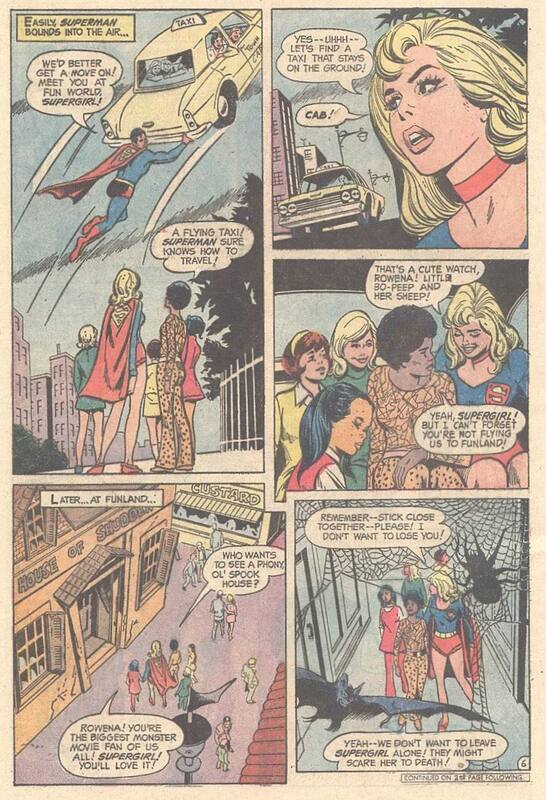 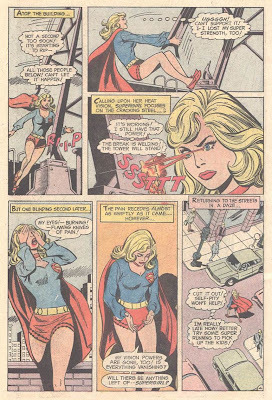 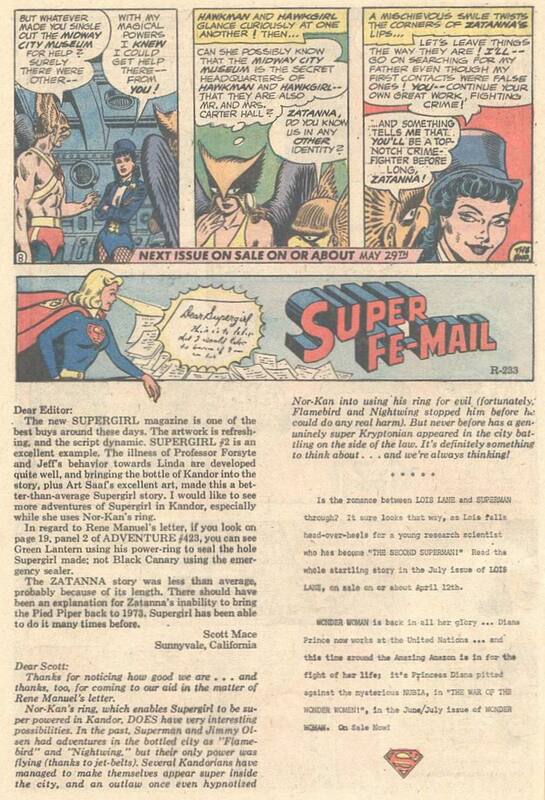 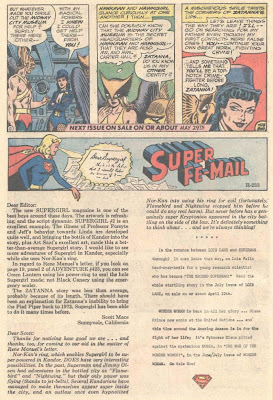 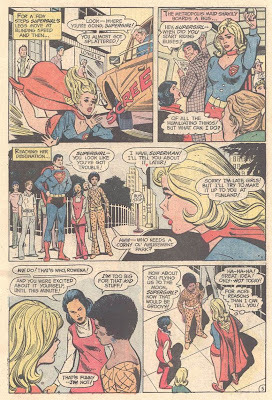 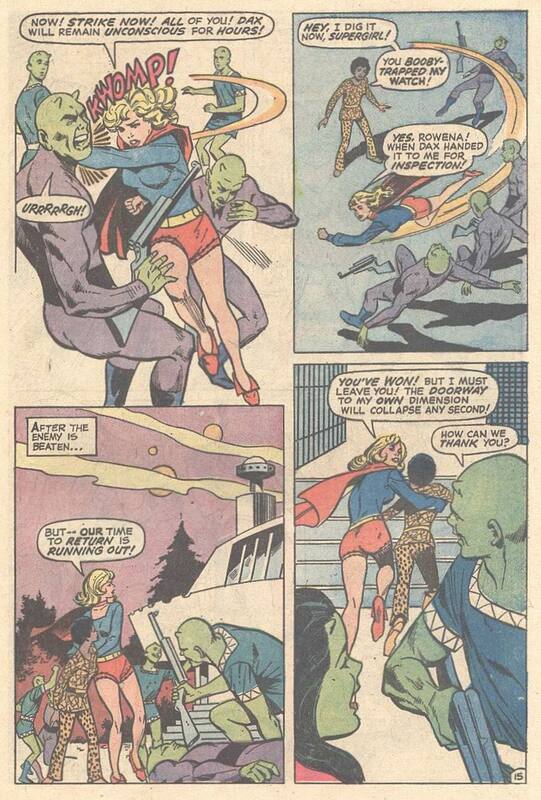 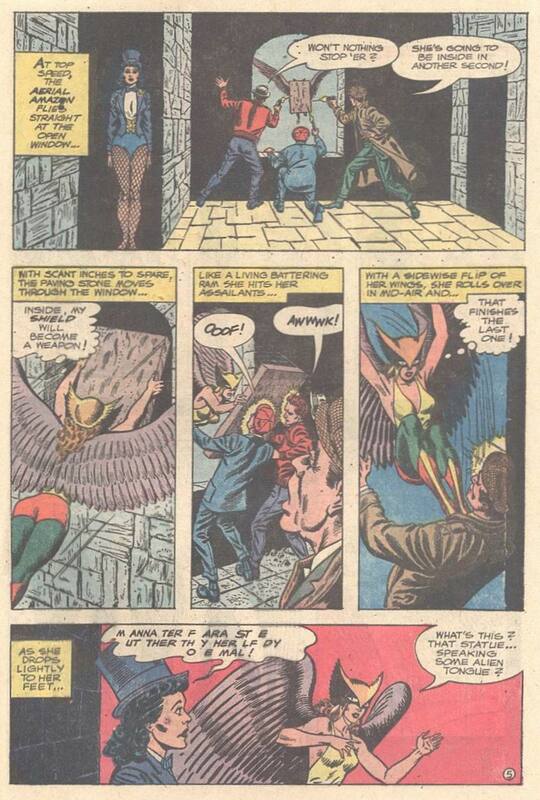 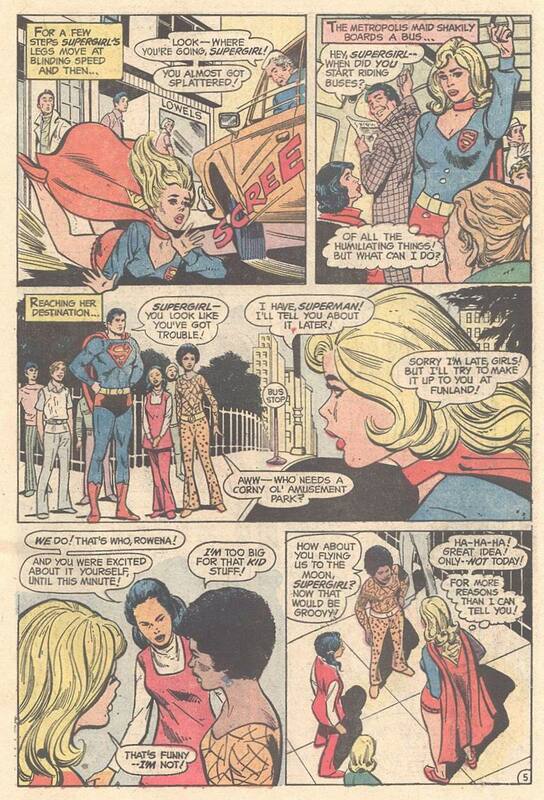 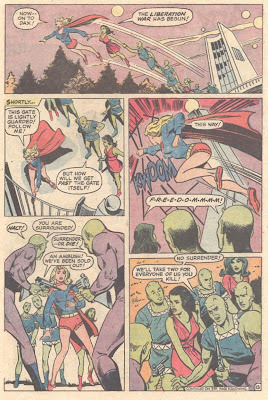 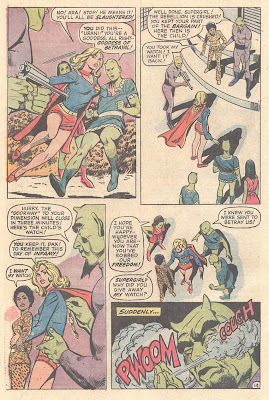 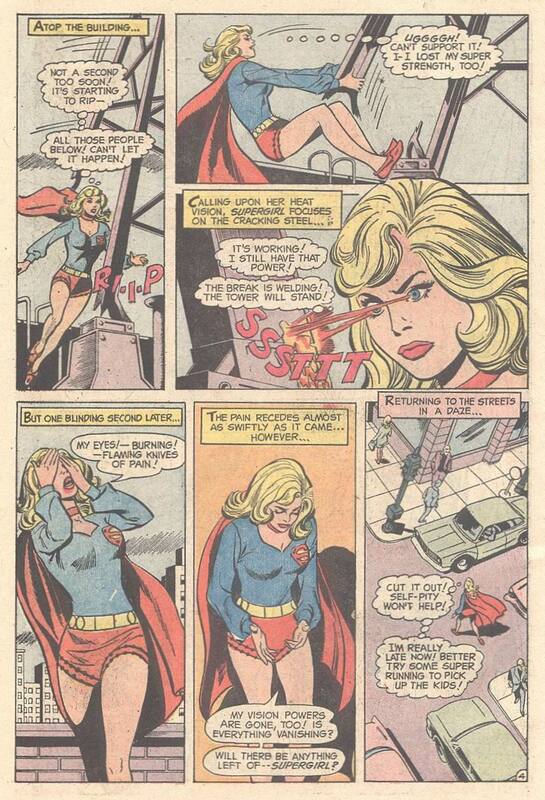 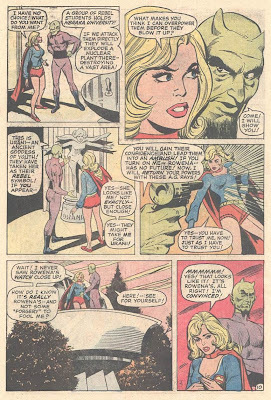 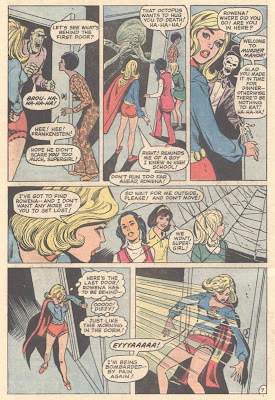 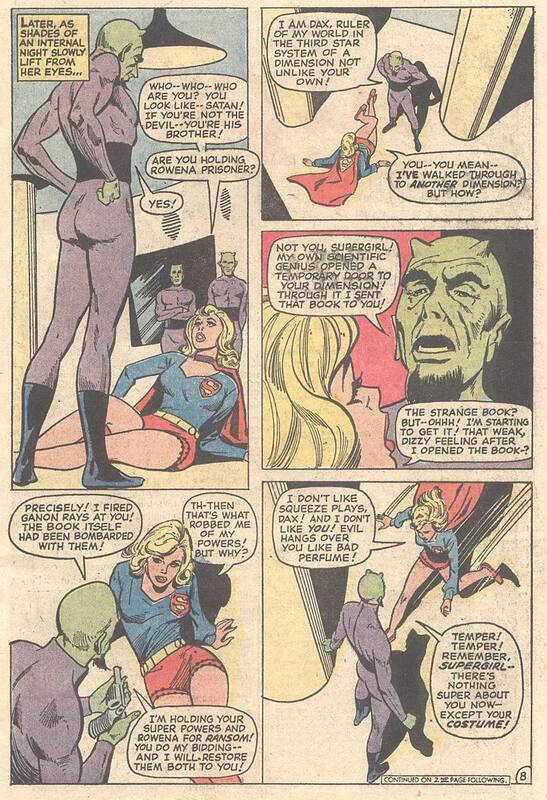 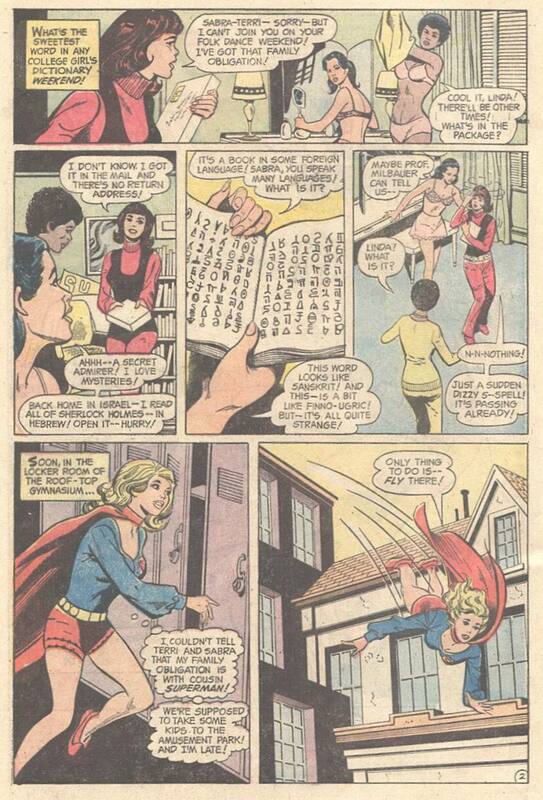 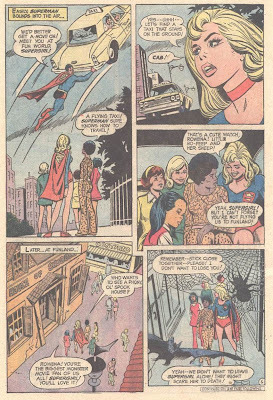 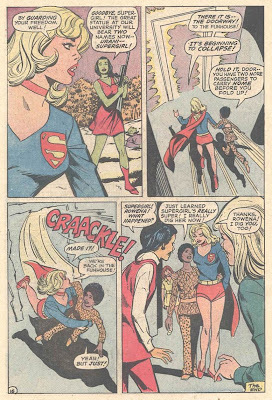 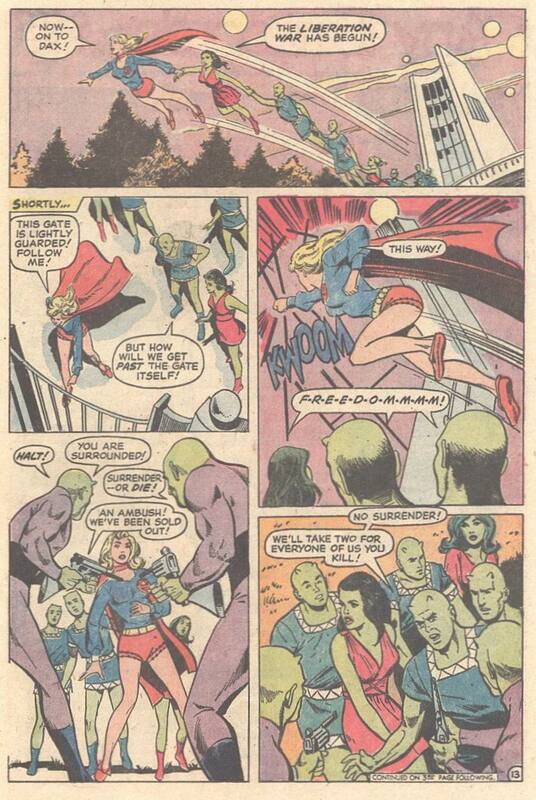 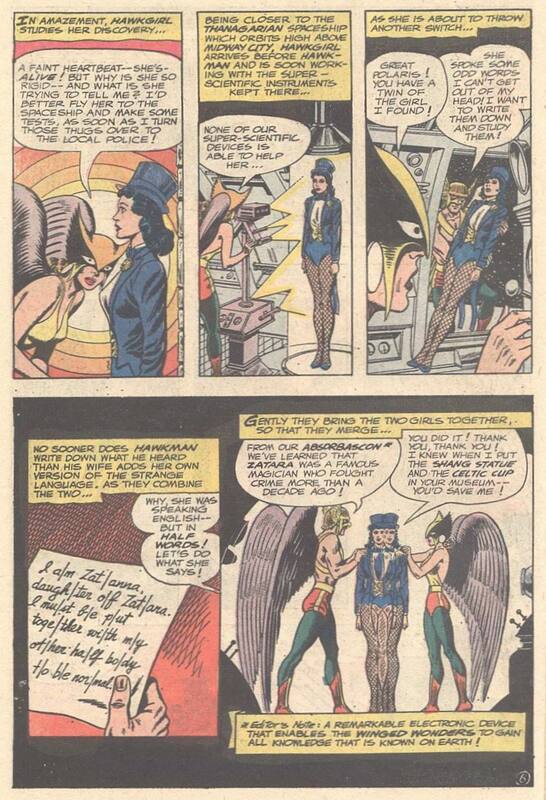 Supergirl is kidnapped and taken to another dimension. Script: Arnold Drake. 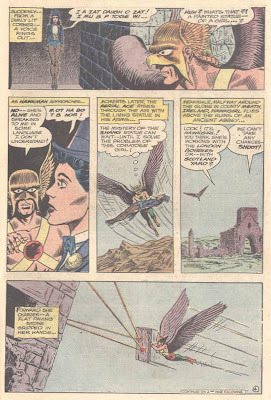 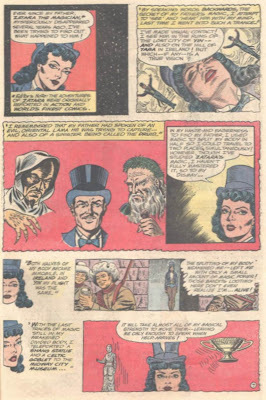 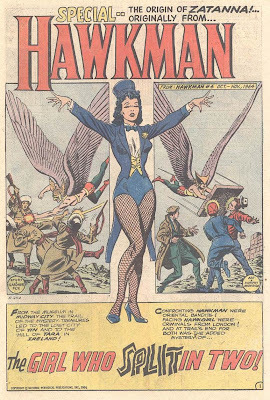 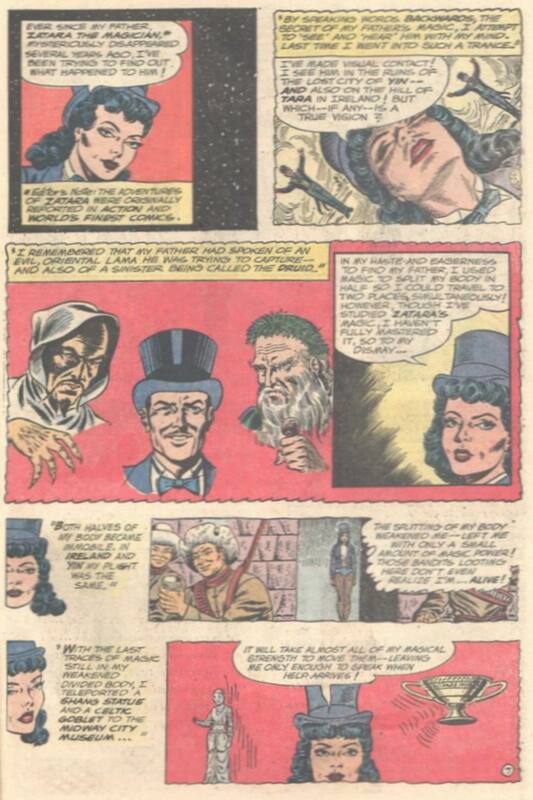 Pencils: John Rosenberger. 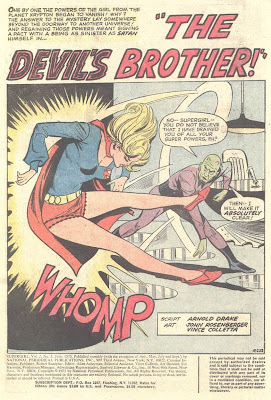 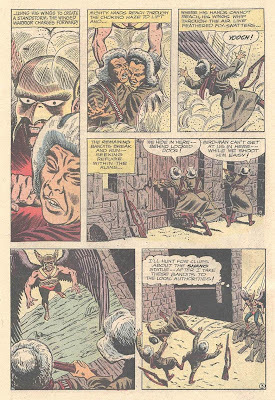 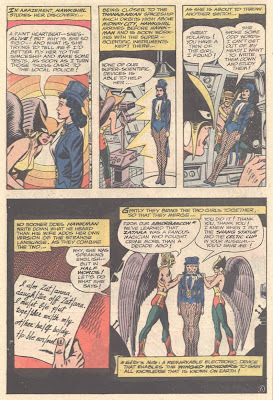 Inks: Vince Colletta.